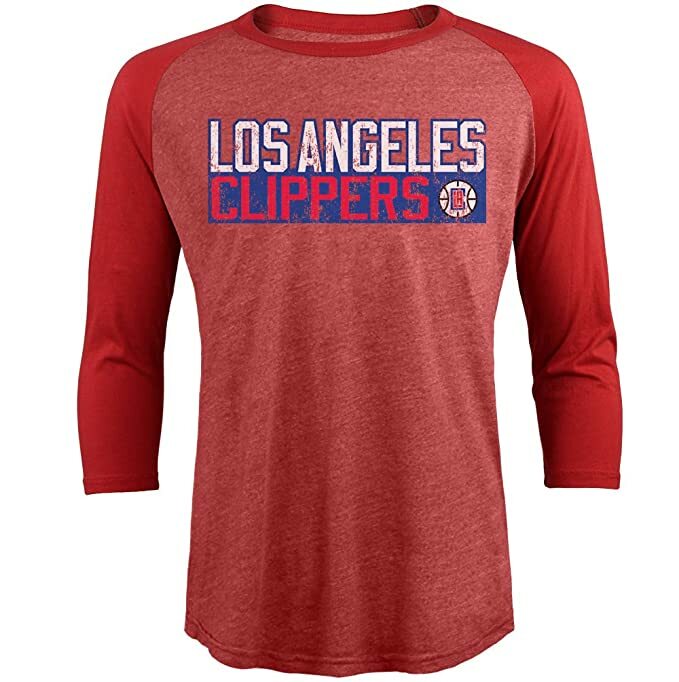 The Los Angeles Clippers, abbreviated by the team as the LA Clippers, are an American professional basketball team based in Los Angeles. 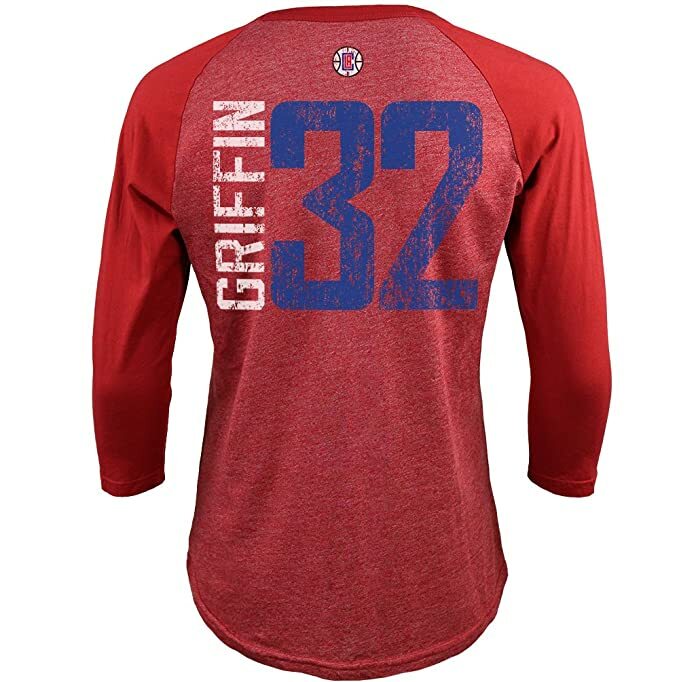 The Clippers compete in the National Basketball Association (NBA) as a member of Pacific Division of the league’s Western Conference. The Clippers play their home games at Staples Center in downtown Los Angeles, an arena shared with fellow NBA team the Los Angeles Lakers, the Los Angeles Sparks of the Women’s National Basketball Association (WNBA), and the Los Angeles Kings of the National Hockey League (NHL).